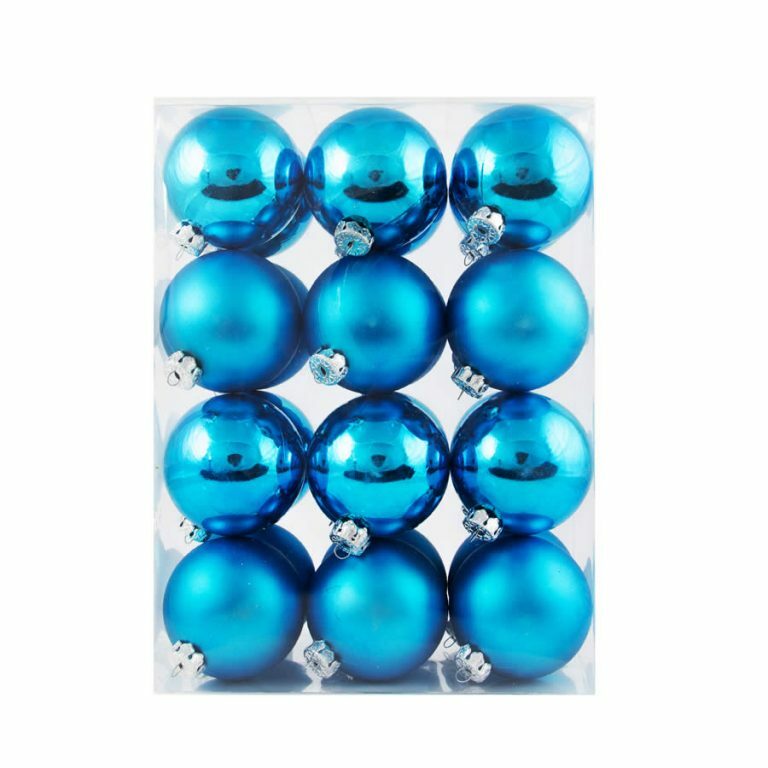 Each 24-pack of 6cm Silver Baubles is contained in a clear plastic canister that measures around 16cm wide by 26cm in height. 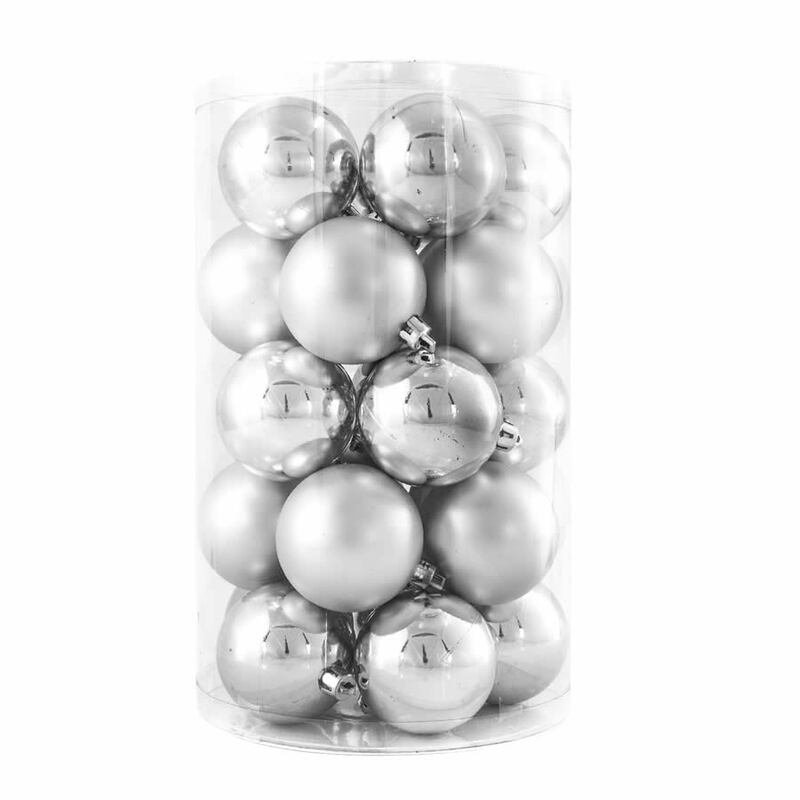 There are two distinctly different types of baubles included in this handy canister- soft-grey matte finished ornaments and shiny, chrome-like silver ornaments. 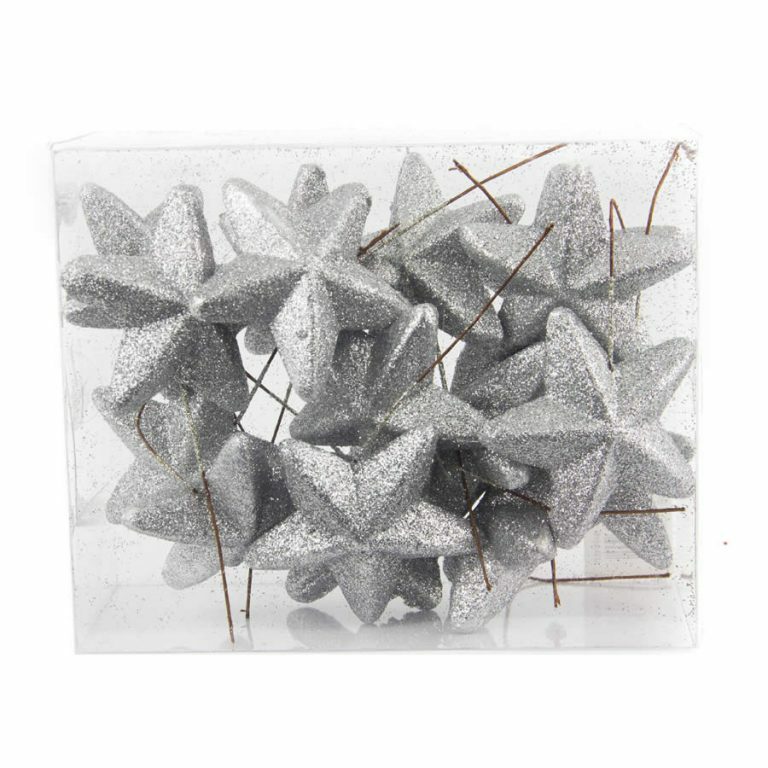 This brings a uniqueness and dimension to your tree, wreath, centrepiece, or anyplace that you choose to use these handy shatterproof Christmas Decorations. 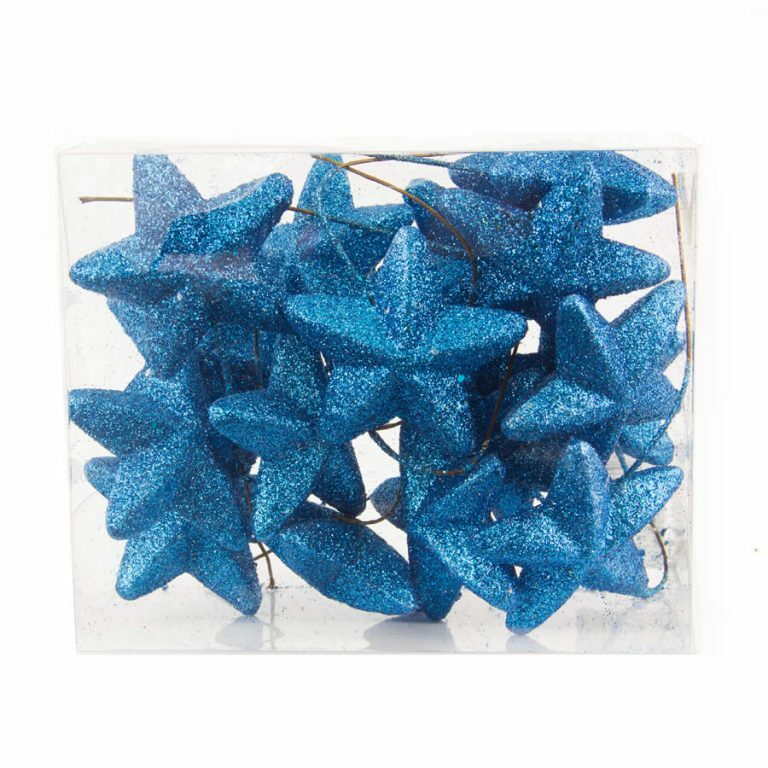 These come with an affixed hanger that will easily suspend via a metallic cord or use your own wire ornament hangers, if you wish. These would make a stunning and simple centrepiece when piled high on a platter, plate, or bed of greens. Share some by tying them to a ribbon or bow on a wrapped gift for a little something special for the recipient. 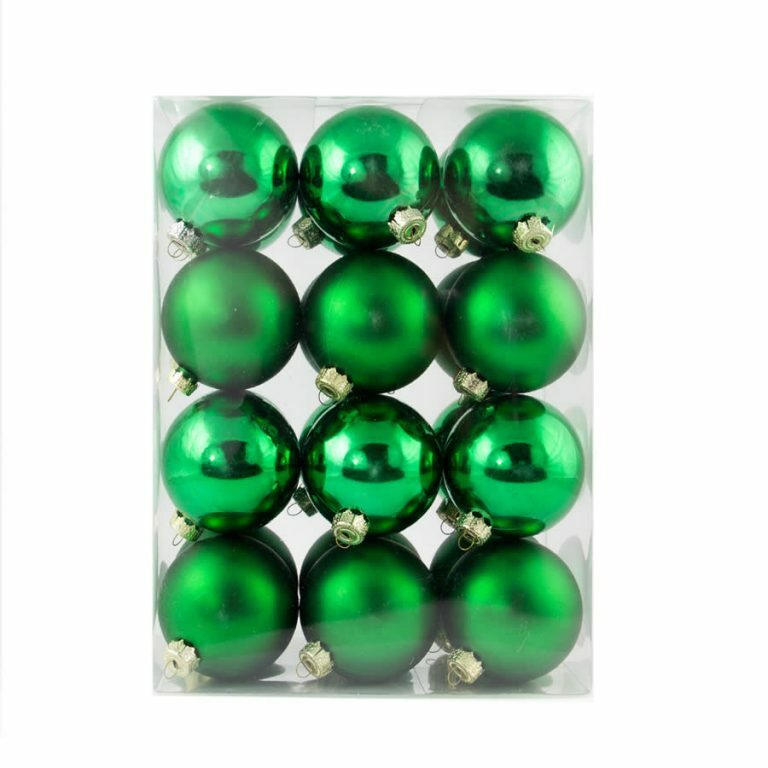 There are so many uses for these versatile and quality ornaments.